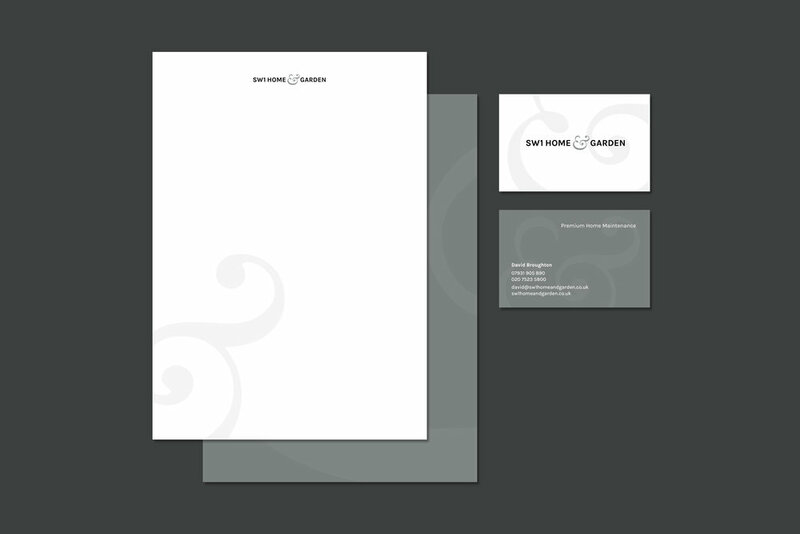 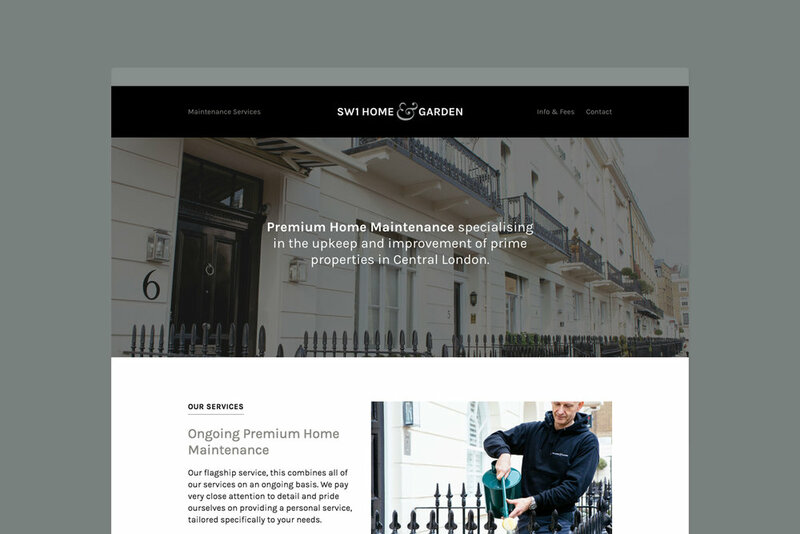 Brand identity, website and vehicle graphics for a property maintenance company with a premium service. 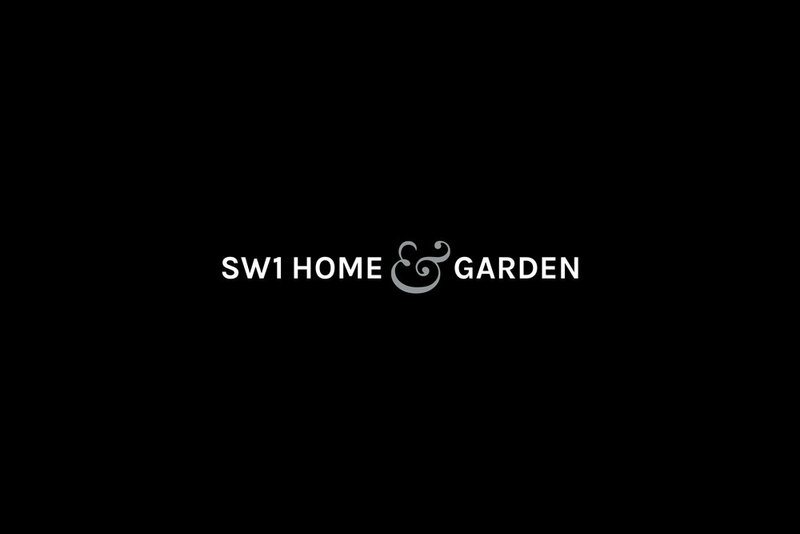 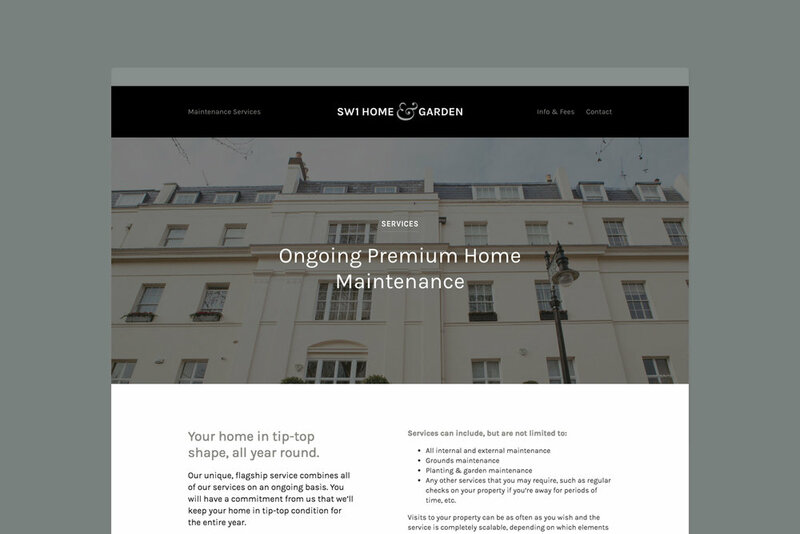 SW1 Home & Garden is a new company providing maintenance services to prime central London property owners. 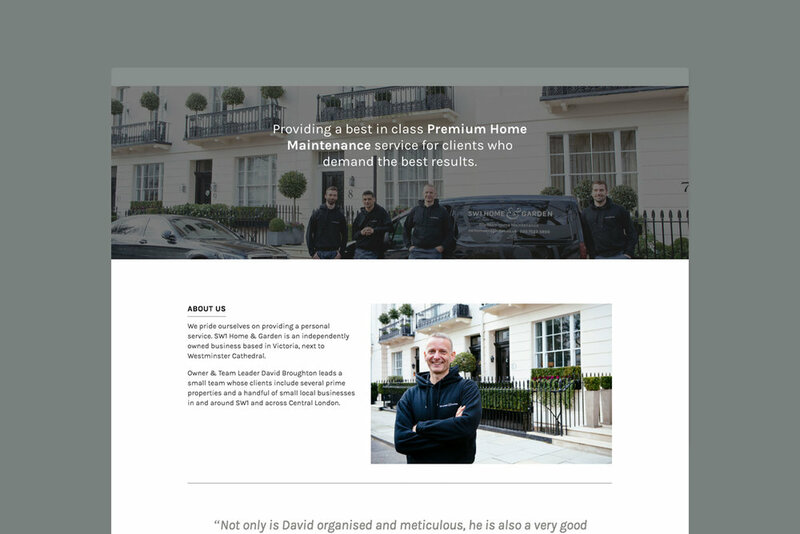 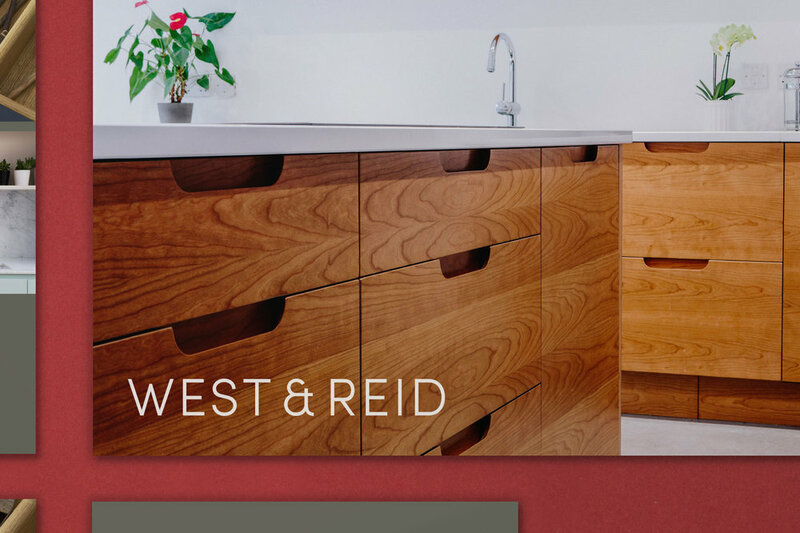 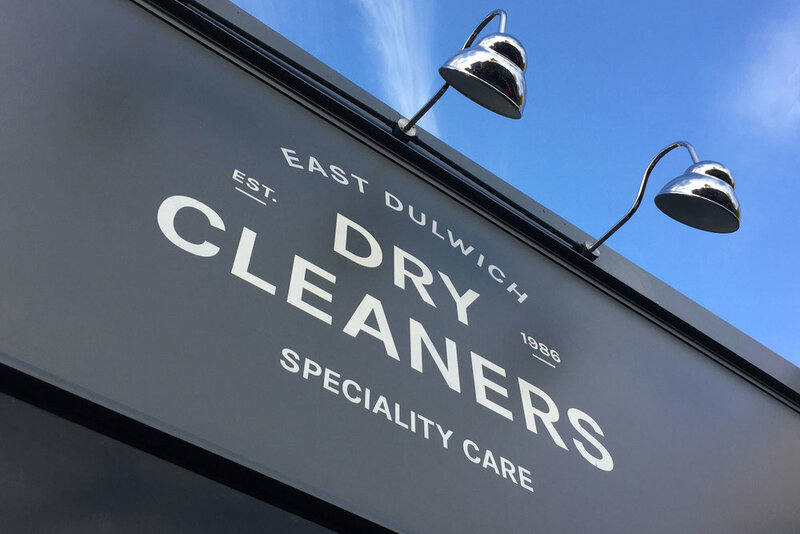 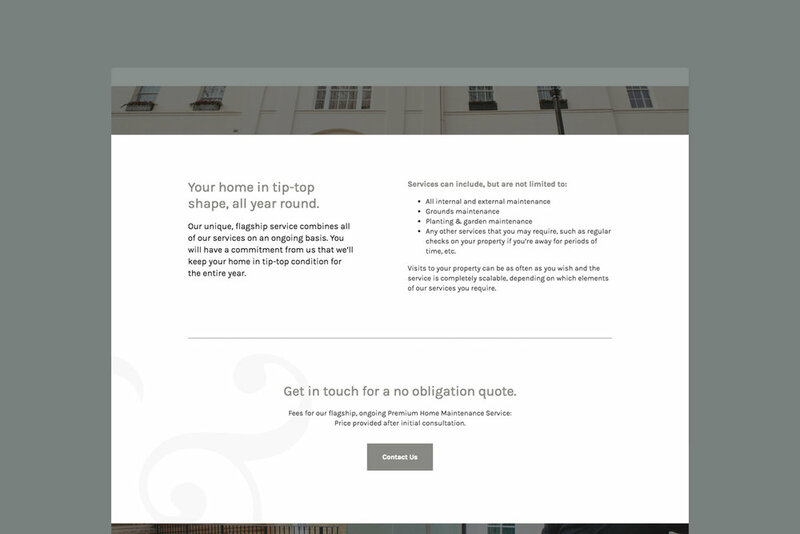 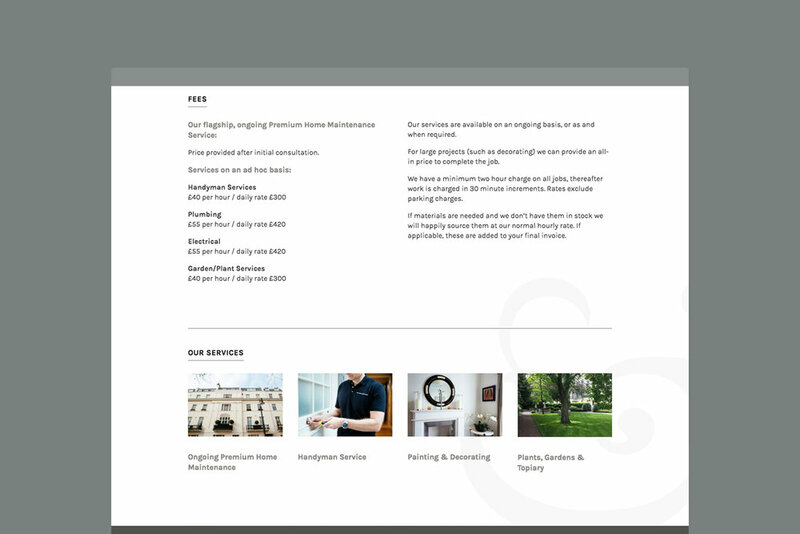 We helped owner David Broughton evolve his existing handyman business into a well packaged, premium offering that would appeal to clients looking for the kind of high standard, detail focused service he can provide.